There are no reviews of Devil Tender — why not be the first? EX NIHILO Devil Tender Eau De Parfum 100ml, 3.3 fl.oz, New with box. There are no member images of Devil Tender yet. Why not be the first? 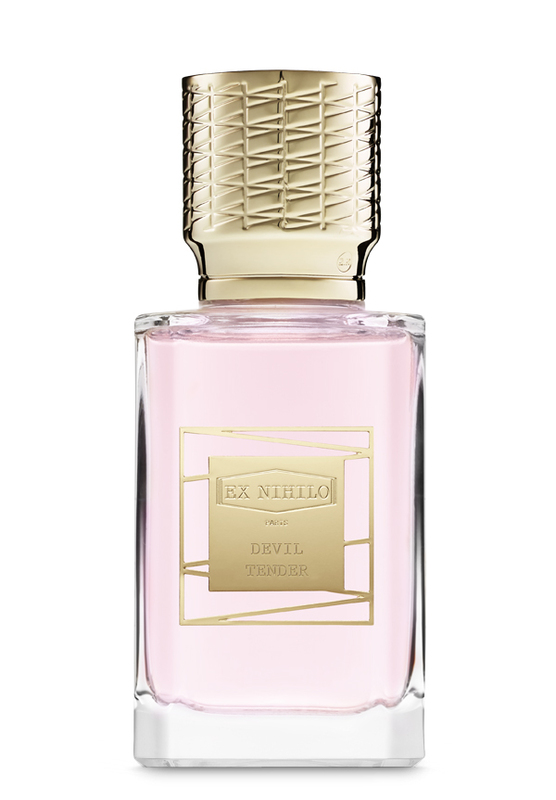 NEW: Ex Nihilo Devil Tender for Women!